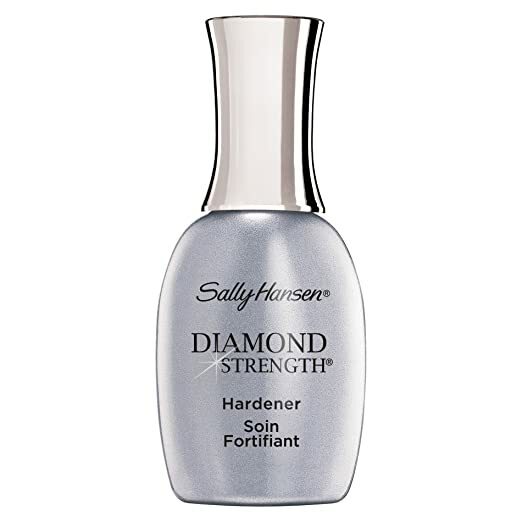 This nail strengthener was a bit more expensive than the others on this list but you get what you pay for. You get to pick from ten different shades if the clear polish starts to bore you. There two different formulas to try. The first is a matte finish which is great for girls who consider themselves to be modern and chic. The second is glossy. Most girls love this finish the most and it is the one I always buy. The ingredients used to make this strengthener are calcium and hydrolyzed wheat protein. 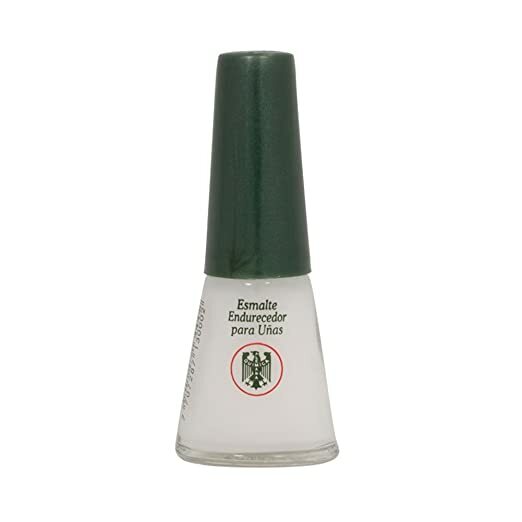 They both make your nails hard and give them the protection they need to keep looking good. OPI is great for me because I was and still am a prolific nail-biter. Can’t recommend this brand enough and I use it every week.